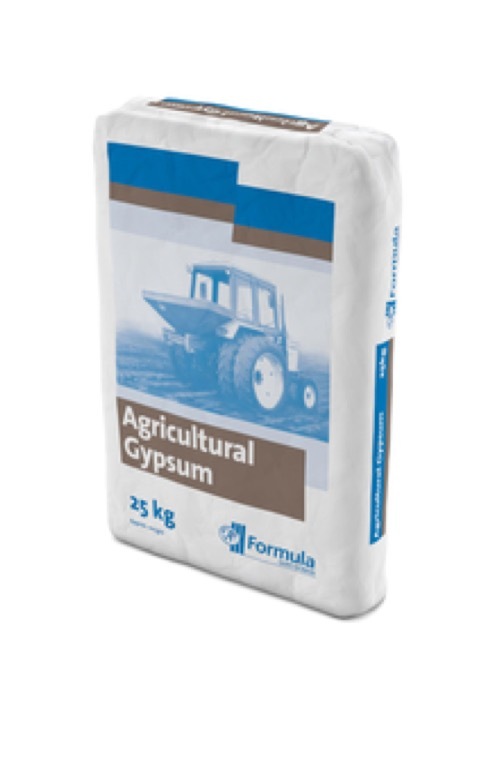 Agricultural Gypsum adds sulphur and calcium to the soil and is good at breaking down heavy clay soils. 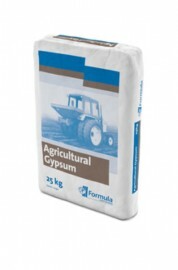 It is also used to combat the effect of road salt on grass verges or soil that has been contaminated by salt water. Mushroom growing requires a layer of agricultural to be applied over the mushroom compost. It is a white powder that is slightly soluble in water.